Jonathan Biss’s latest Beethoven appears headed for seventh heaven. Why indeed record the Beethoven sonatas again? Young American pianist Jonathan Biss is close to completing his nine-year, nine-disc project. Undaunted by his predecessors, and enterprising and eloquent, he was the first classical musician to publish a Kindle single as he embarked on the cycle in 2011, a meditation on playing these oft-performed scores called Beethoven’s Shadow. In Volume 7, he shapes his program around one of the late sonatas, The Tempest, the best-known of the Op 31 set, opening with one of Beethoven’s earliest teaching pieces, Sonata No 2 in A Op 2/2. Speaking of shadows, Biss is most often compared with the great Claudio Arrau but his tempi are almost always faster and he gives more attention in these early works to a crystalline classical touch, at the same time treating the weighty slow movement with great reverence. This and the two-movement Op 49/2 that follows make for the perfect curtain-raiser to The Tempest. In the opening Allegro ma non troppo he emphasises its Mozartian inheritance. Light of touch and fleet of foot with a minimum of pedalling, Biss especially enjoys the seductive, singing Minuet which can sound stilted in other hands. His performance of The Tempest reminds us how shocking Beethoven’s innovations still are today. 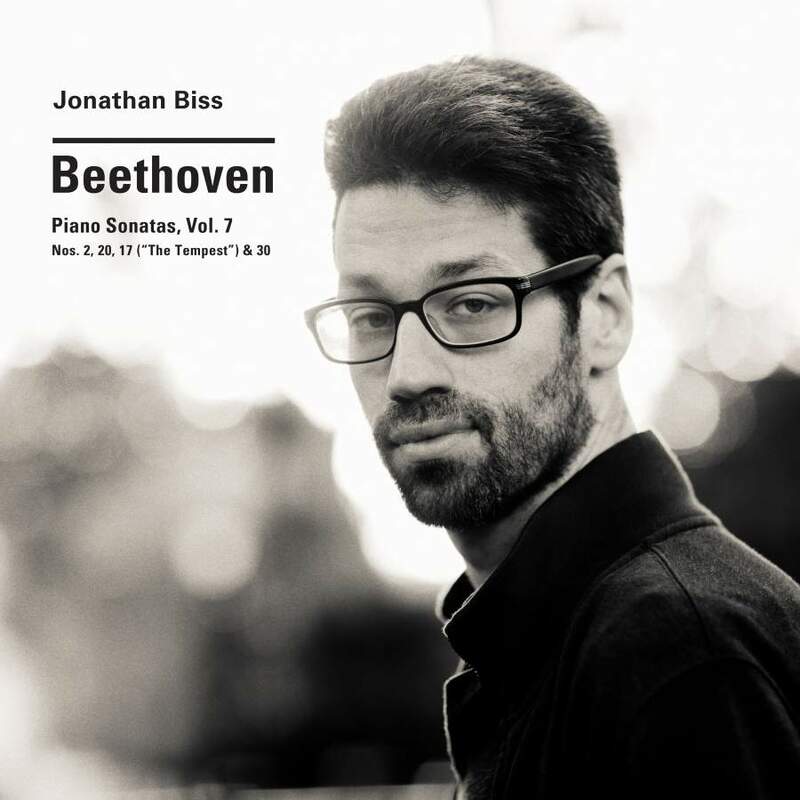 Biss enjoys delving deeply into the dark and enigmatic heart of this sonata, yet his sound is fresh and modern, and he achieves a splendid clarity in the slow movement as he draws each of the themes and the threatening drum rolls. The finale is taken faster than others but he never sacrifices textural clarity. It’s a highly charged, moving interpretation. The Op 109 makes for the perfect final chapter to Volume 7. The ardent set of six variations that close this sonata are deeply felt.